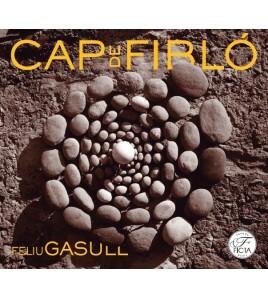 Music by Feliu Gasull, Joan Sanmartí, Andrés Serafini, Marc Timón, Albert Guinovart, Salvador Brotons y Ferran Carceller commissioned by Blooming Duo. 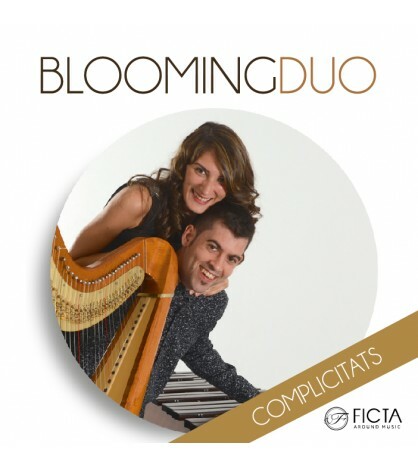 In the six years of trajectory, Blooming Duo, we have worked with the intention of creating an own repertoire that shows the enormous possibilities that a duo of harp and marimba is able to offer in the field of classical music. With this recording we want to record a set of works that express in each of the notes the emotional and artistic complicities that we have woven from the beginning between us, the composers and the public.